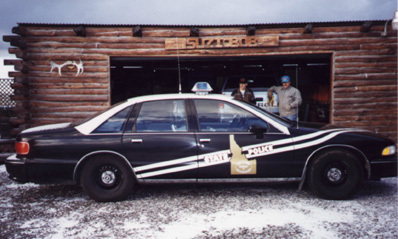 1994 Chevrolet Caprice, Idaho State Police. 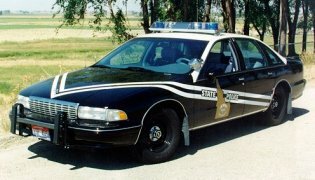 1998 Ford Crown Victoria, Vermont State Police. 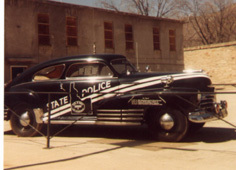 Photo by Clifton Batchelder.